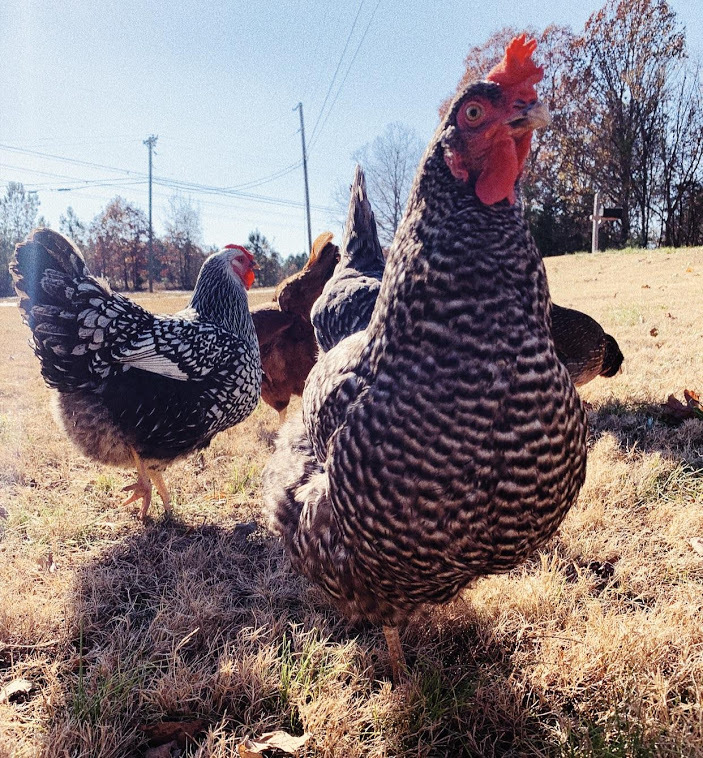 For longer than any of us can remember, chickens have pecked the ground around rural farms from sea to shining sea, but in recent years there has been an increased interest in raising chickens in more suburban and urban locales. The economy has caused people to look for cheaper ways to feed their families while the “Eat Local” movement has encouraged them to seek sources of food that are closer to home. If you think you’re alone thinking about raising chickens, you’re not. In fact, over 450,000 people all over the world search for instructions on how to build a chicken coop. The most common question is also one of the toughest to answer. The question of legality is important, but unfortunately, there is no single online resource that can answer it for every location. This page courtesy of Katy Skinner at The City Chicken is one of the most comprehensive lists of current local laws around the country that I’ve been able to find, but before you decide to raise chickens, you should check with your local zoning office to find out what your local ordinances say on the matter. 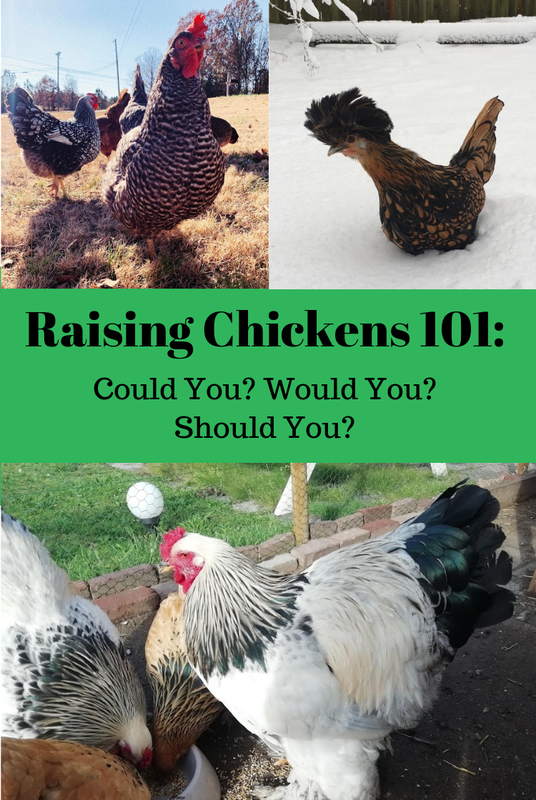 How much time does it take to raise chickens? How much space does it take to raise chickens? How much does raising chickens cost? What about salmonella and diseases like “bird flu”? Raising chickens doesn’t have to be a time-consuming affair. Mature hens are relatively low-maintenance, requiring little more than daily feeding, watering, and egg collecting, and those tasks take no more than a few minutes each day. You will also need to allow for time for periodic cleaning of their living areas. This will keep odors at bay, lessen the potential for illness, and give you some great compost material. As you might expect, raising young chicks will take more time and materials, including a chicken nursery known as a ‘brooder’, and a heat lamp. As a general rule of thumb, allow about 4 square feet of space for each chicken in the chicken house. When outdoors, each chicken should have an average of 8 to 10 square feet. This might seem like a lot of real estate, but it will help to keep the chickens happy and healthy in the long run. If you purchase chicks, expect to pay about $4-5 per bird on average. The cost of the chicken house can vary widely depending on the number of chickens you want to raise, and how elaborate or simple you want the house to be. The cost of chicken feed can be offset by supplementing their feed with kitchen and garden scraps, including weeds and even bugs! Think of chickens as living, breathing composters that even provide you more compost because their waste is a rich source of Nitrogen, Phosphorus, and Potassium (NPK), the three main components of fertilizer. Bedding material options include inexpensive hay and straw, which can be purchased in bales as you need them. If needed, a brooder (or brooding box) can be as simple as a strong cardboard box with high sides and a safe source of heat. Chickens do cluck socially but are relatively quiet for the most part. Hens will become slightly more vocal for a few minutes after laying an egg (who wouldn’t? ), but even then it is no louder than a normal conversation between two friends. Roosters are the real noisemakers, which is why many zoning ordinances forbid them in residential areas. Over the years some have argued that keeping chickens at home would negatively affect property values in an already depressed economy. Major cities like New York, San Francisco, Atlanta, and Seattle all allow people to keep chickens on their residential property. While the specific ordinances differ in each location, what remains constant is that there is no data to show that chicken keeping has negatively impacted real estate property values anywhere across the country. Keep your flock separated from other birds, and keep visitor contact to a minimum. Wash your hands before and after handling chickens or anything they come in contact with. Keep chicken keeping tools separate from other tools and only use them for that purpose. Clean the chicken house and outdoor areas regularly. For more information on this topic, check out this website by the USDA Animal and Plant Health Inspection Service. Let’s talk about a few more considerations while you are making your decision. First, the average hen will lay 5-6 eggs per week, so keep that in mind because those eggs can add up fast! 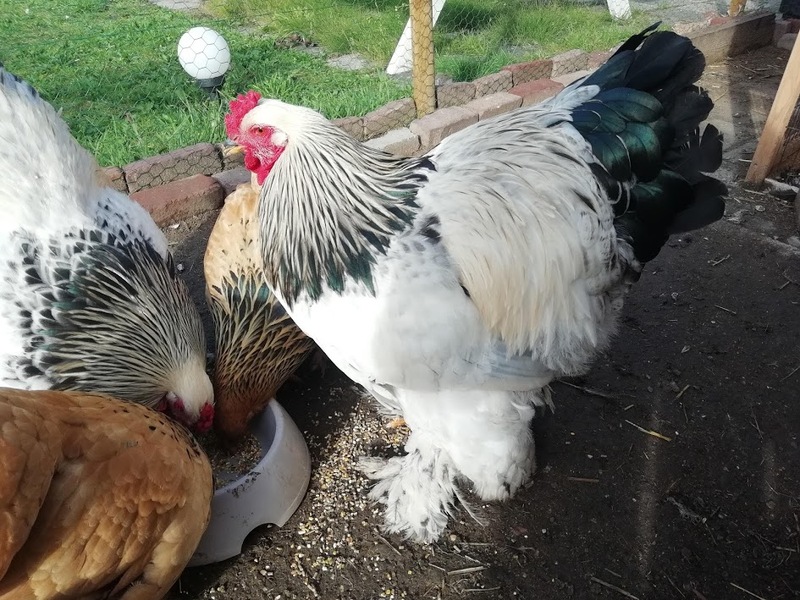 Next, if you have other outdoor pets such as dogs, you should take steps to ensure that they will not come into contact with your chickens or the chicken house. Not only is there the potential for harm, but dogs, cats, or other animals may be stressful to your chickens, and a stressed out chicken is not a happy chicken. Finally, if you have children, raising chickens is a wonderful opportunity to teach them valuable skills and important lessons ranging from cleanliness (washing before and after contact), to responsibility (feeding and caring for the flock), to healthy eating habits (eggs are good for you!). Previous Article DIY Incubator for Chicken From Your Old Kitchen Cabinet?